At Damya, we help you build fashionable spaces. 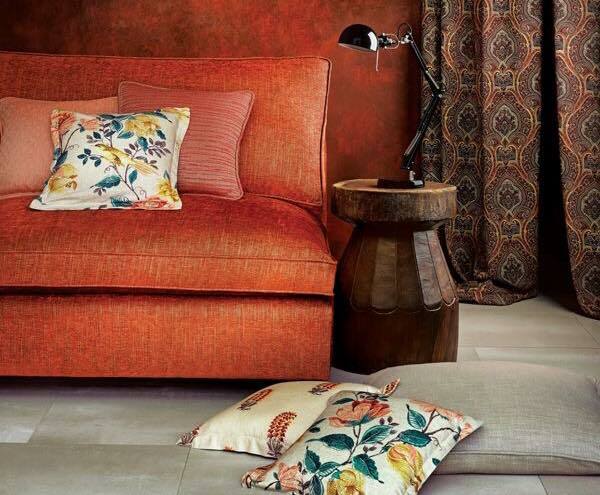 For more than 40 years, we have worked to deliver quality furnishing solutions for every room at revolutionary prices. 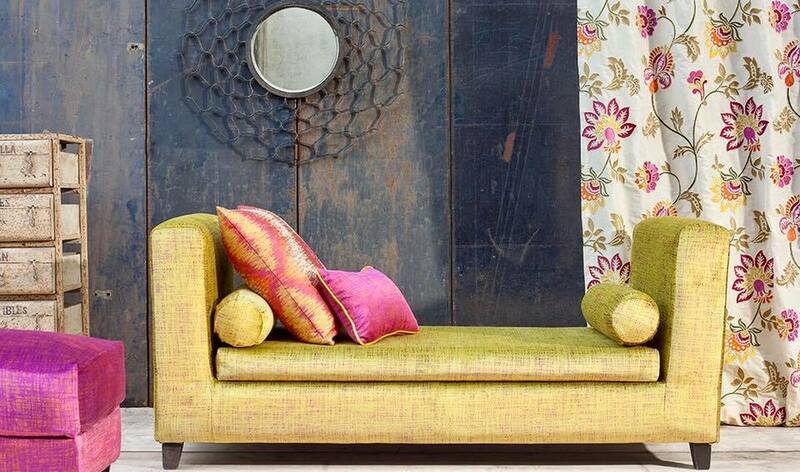 This commitment has taken us to being the leading distributors of draperies and upholsteries in India. We work to deliver quality furnishing solutions for every room at revolutionary prices. We are leading distributors of draperies and upholsteries in India. Our color choices generally reflect our mood, our collection features calming and peaceful hues enlivened with shots of vivid color. A-104, Sec-5, Noida, U.P. 201301. Copyright © 2017 DAMYA. Powered by Sams eBizz Solutions.